Looking for clarification of the Blacklist option. 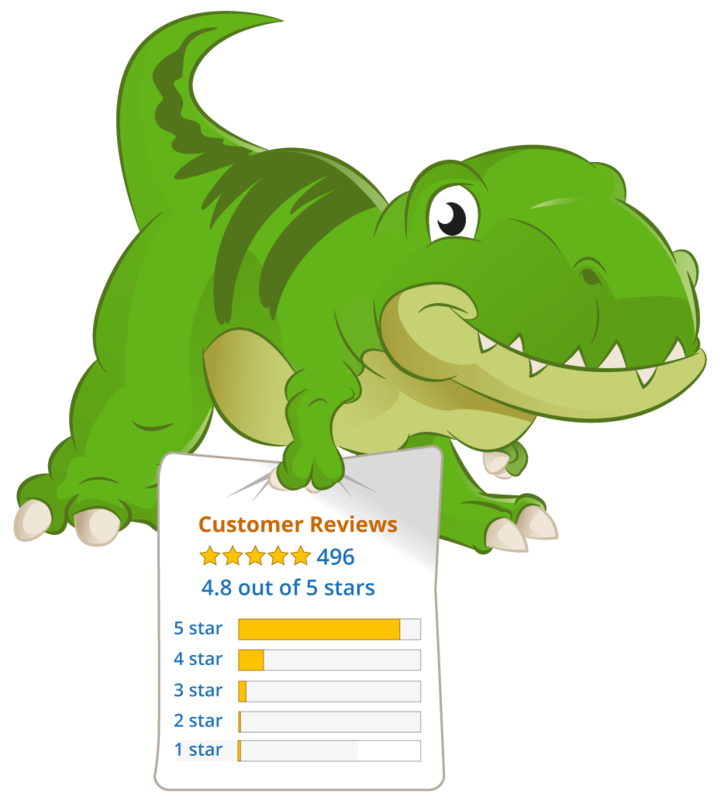 If a buyer is blacklisted, can they leave further reviews? are there emails blocked? If so, do their emails go unanswered and therfore affect your Amazon communications metrics negatively? Are they blocked from Purcahses as well? Thank you for reaching out to us, let me answer those questions for you. Thank you for your response. I appreciate you clearing that up for me.